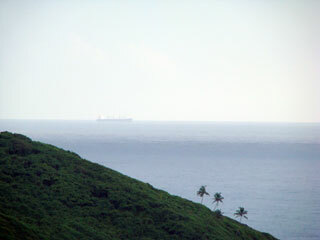 An old fort, pristine white sand dotted with black lava soil, swaying tall palm trees. 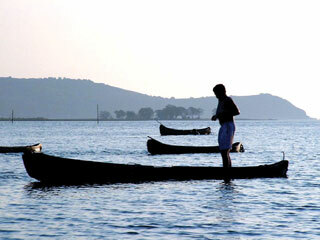 The occasional hammock, cuisine from world over and world famous neighbouring beaches and yes of course Goa. Yes you are allowed to whoop with joy. 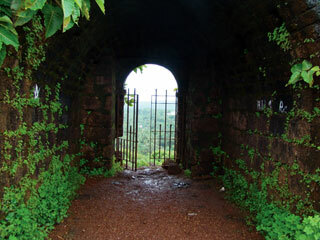 If you don’t do it now then you surely do once you reach Chapora beach in north Goa. The beach neighbouring Vagator, this is one of those places where you feel all your dreams have come true. 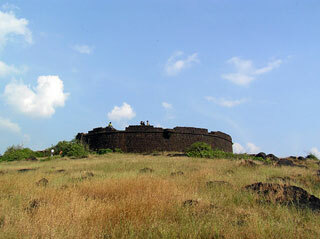 Two of the unique places to visit on this beach are the Chapora fort and the Mascarenhas Mansion. 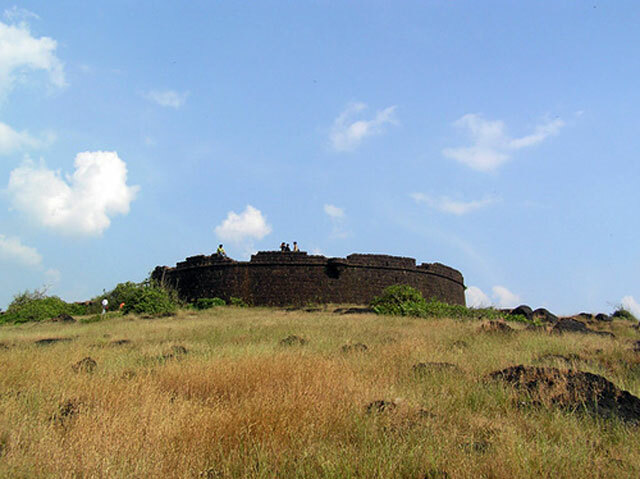 The fort is 500 years of pure pride and glory and stands tall offering a great place to explore for all who visit this beach. Explore the town of Mapusa and look up the Mascarenhas mansion where the windows are of stain glass and there is a wonderful antique collection. This could be quite an ideallic holiday for you. 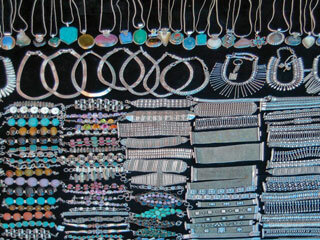 And if you want fun at night go ahead and explore the night flea market at Anjuna beach nearby. 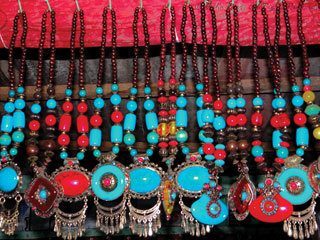 A veritable storehouse of all kinds of artifacts from all over the world, this is one place that you need toi dfinitely go to. 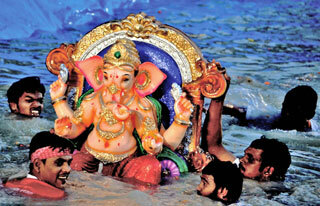 It is always advisable to hire a two wheeler to reach the Chapora beach. Once you are there there is enough accommodation all over the beach. 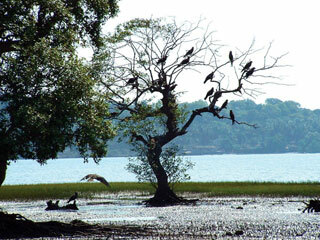 It is also very close to the more tourist popular Candolim and Baga beach thus not for a moment are you stranded. 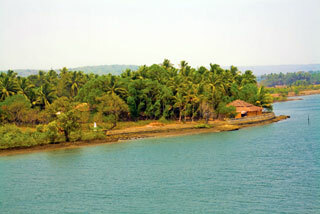 So pack your beach wear and be a part of the crowd to enjoy this part of Goa.